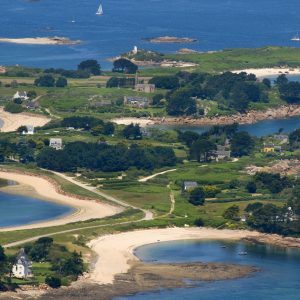 Discover the exotic gardens of Georges Delaselle, where you’ll find some 2,500 species of plants and a lovely view towards Roscoff. 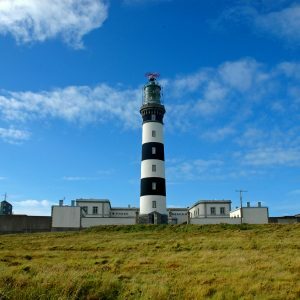 Visit the Phare du Créac'h, Europe’s most powerful lighthouse, where you’ll find the unique ‘Lighthouse and Beacon Museum’ located at its base. 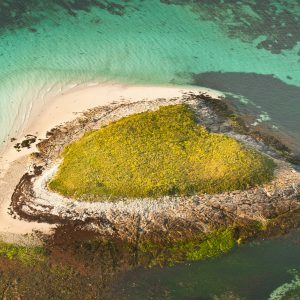 Stroll along the coastal path and discover the wildlife such as birds and grey seals, the plants and the tiny islands of the archipelago. 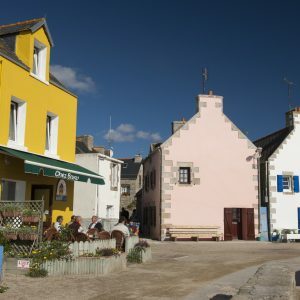 The Goulenez lighthouse dominates the waters of the Raz de Sein, to the far west of the Île de Sein. 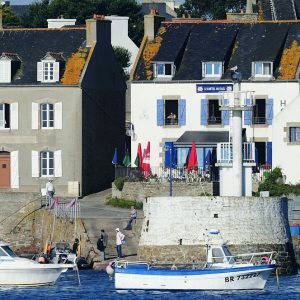 Île Saint-Nicolas is the perfect spot for walks, swimming, dining or trying your hand at watersports. 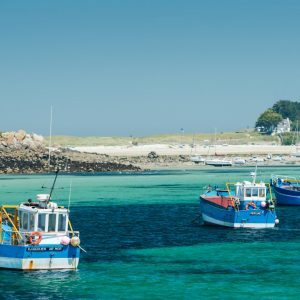 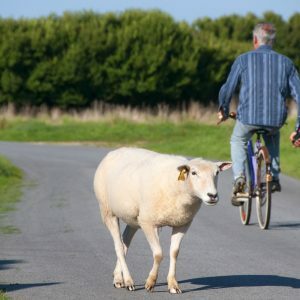 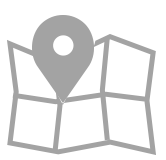 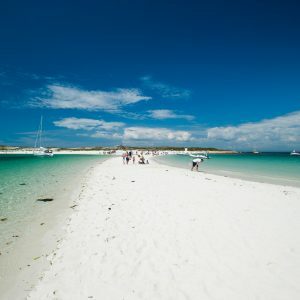 Discover the islands of Finistère! 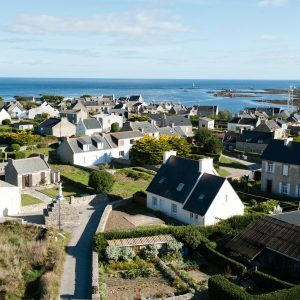 Ouessant, Sein, Batz, Molène Archipelago and Glénan Archipelago are Brittany's hidden treasures.